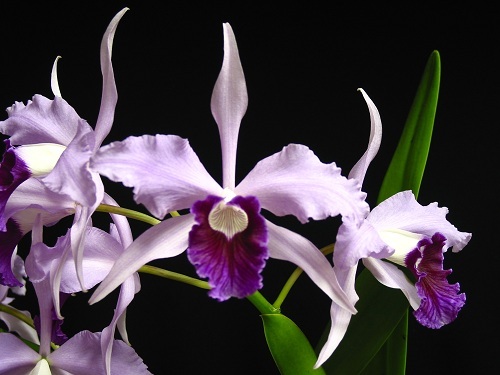 Welcome to the website of the Central Louisiana Orchid Society in Alexandria, LA. The CLOS was formed in 1980 to promote fellowship among orchid enthusiasts and to educate others in our area on ways to conserve, cultivate, and hybridize orchids. Orchids are fun to grow and very rewarding. They are great long lasting gifts for all occasions that re-bloom year after year. If you are interested in growing orchids, we can help you get started. Whether you are a beginner or an experienced orchid grower, we all have something to learn from each other. 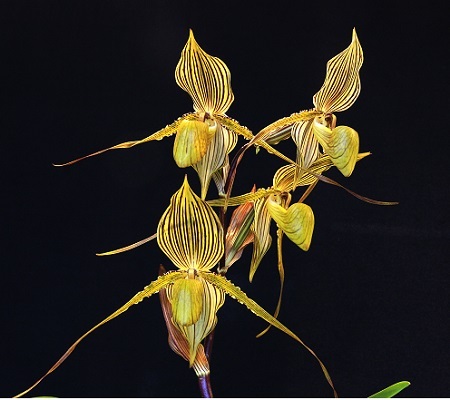 The best way to learn more about orchids and meet others who are passionate about this enjoyable hobby is to join and participate in an orchid society. Our society provides fellowship, encouragement, and further education of orchid growing. Our members have a wide range of orchid growing experience and grow their orchids in greenhouses, outdoors, indoors under lights, and on windowsills. We can also help you diagnose problems with orchid culture and related pests. Our meeting this month will focus on how to repot an orchid. Experienced members will be dividing different types of orchids with differing levels of difficulty, from large specimen plants to a first time Phalaenopsis repotting. If you have ever been unsure or timid about repotting your orchid, this meeting is for you. If you have an orchid that needs repotting, you can bring it and we will help show you how to repot your orchid. Labels and potting media will be provided, however please bring whatever pot you wish to have it potted in. 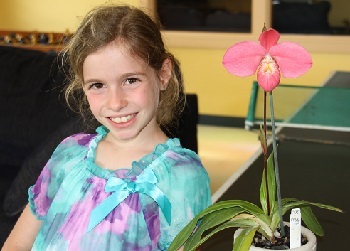 Also, some extra divisions of orchids that have been repotted will be available for purchase as a donation to our club. Everyone is welcome! ​For directions to Andrea's house, CLICK Here. ﻿The Central Louisiana Orchid Society also is part of a cooperative effort between the Kisatchie National Forest to restore one of the rarest and most spectacular orchids native to the region - Cypripedium kentuckiense. This cooperative began with the initiative of a Shreveport high school student in 2006. Read more about this very important project on the Cypripedium Study tab above. 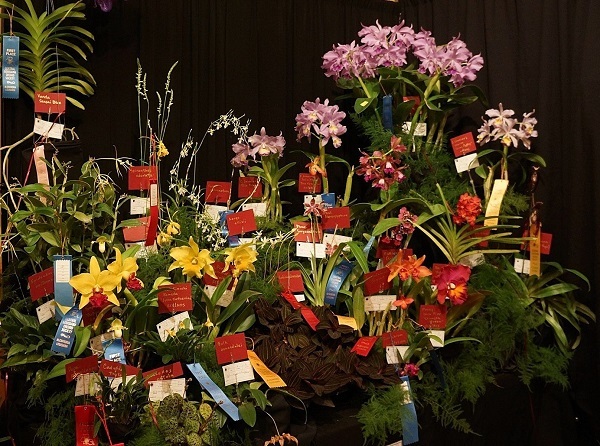 The CLOS hosts an Orchid Show every 18 months and actively participates in other orchid shows in our region. 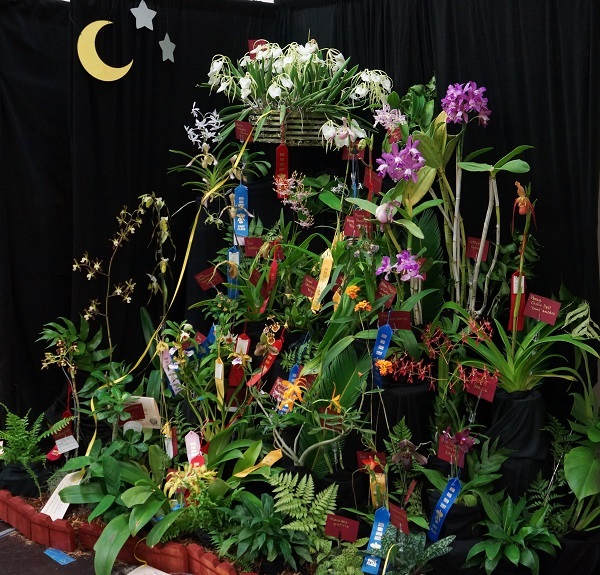 This is a fun time to display ﻿your blooming orchids and see the spectacular exhibits on display! 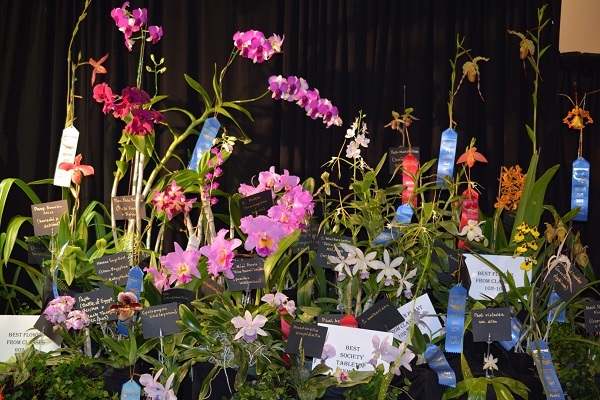 For more information on orchid shows, please see the Shows page. You can also find out more about our history by clicking on the About Us tab above.